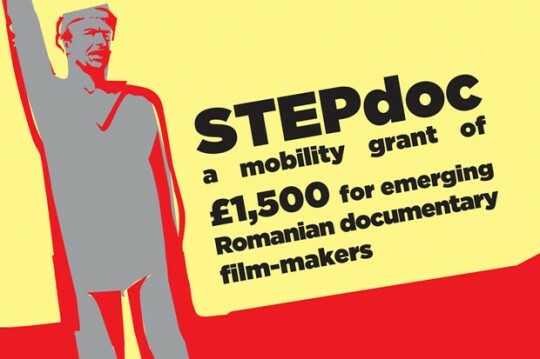 The new funding session for STEPdoc is now open. Applications are accepted until 15 September 2010 (postal mark). EXTENDED DEADLINE: Applications are now accepted until 15 October 2010 (postal mark).